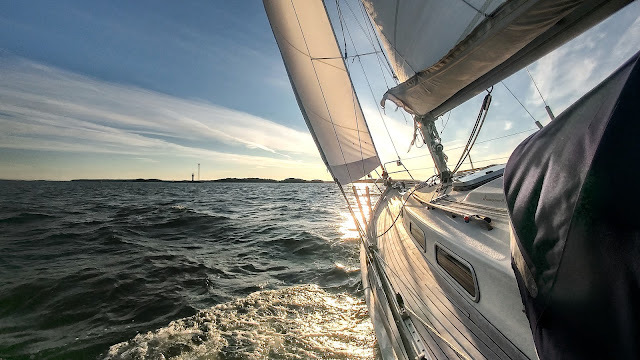 During April I have been working with two articles for a Finnish boating magazine Nautic and now they are published in the May issue (3/2012). The first article (pp. 24-27) is a travel story from Hammerhavn in northern Bornholm, which we visited last July. 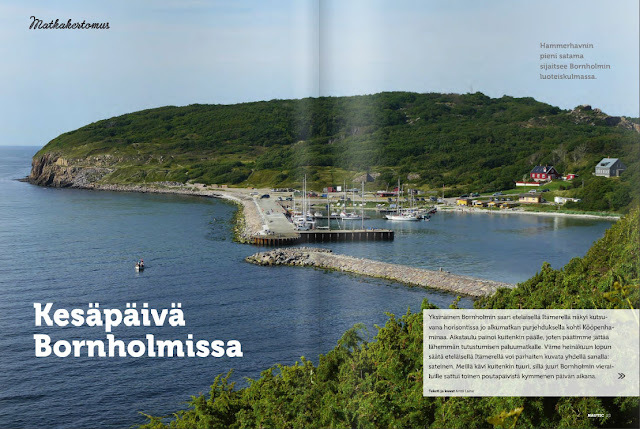 The article also features travel tips by a Finnish couple with many years of sailing experience in Bornholm. The second article (pp. 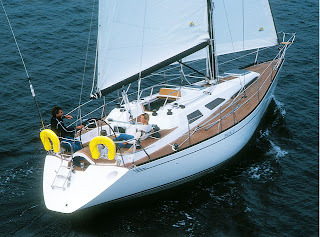 32-34) is about different ways to avoid seasickness. Both articles are written in Finnish. Nice story! I remember visiting Bornholm once in the eighties – should really give it another go. Looks like you have had a really nice trip! The sceneries are lovely. Were you there just the two of you or with a bigger group? Thanks for comments! Bornholm is definitely a place worth re-visiting. Would be nice to round the island some day. Vellamo, yes it was just the two of us visiting Hammerhavn last July.